Having straight teeth is a boost of confidence. There are two options for you to straighten your teeth; you can have Invisalign or braces. But which is more effective braces or Invisalign? 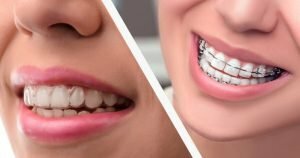 Let’s try to know Invisalign vs braces effectiveness. There are various reasons why you should consider one treatment to another and that is to consider Invisalign or braces pros and cons. If you want to have 24/7 realignment of the teeth the best option for you is to have braces. Braces are permanent metal or resin bracket attached directly to your tooth that is not removable, unlike Invisalign. This works perfectly for extreme cases of crooked teeth because it works 24/7. Braces cost in Sydney are a bit cheaper compared to Invisalign as it ranges from $1,800 – $5,000 depending on every case. Regular visit every month is needed to regularly adjust the wires. The downside of having braces are, it collects a lot of food debris every time you eat so it is important that good oral hygiene should be maintained properly. It can also cause sores and discomfort because of the wire attached to your teeth. 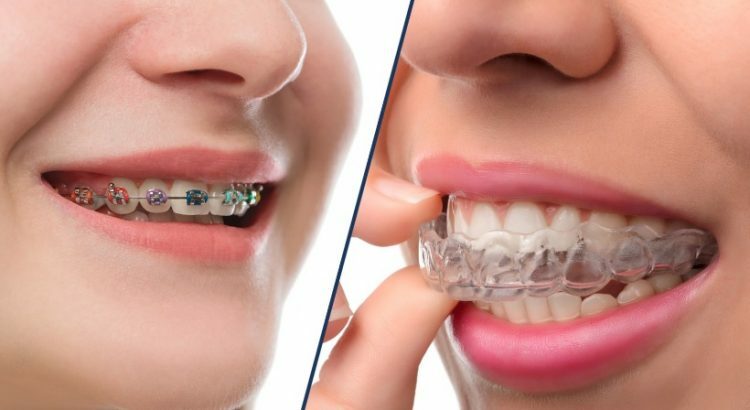 If you are a person who likes contact sports then having braces is not ideal for you. As for Invisalign, it is easier to maintain compared to braces because it’s removable. It is also not awkward to see because it’s clear and it will not cause mouth sores because it doesn’t have brackets. You can also eat easily. The common problem with Invisalign is that it will take longer for your teeth to straighten up and more expensive than braces. The Invisalign cost in Sydney ranges from $3,000-$10,000 also depends on your case. If you lack discipline in wearing the aligners then Invisalign is not for you. The best advice is to have your dentist check if what will be suitable for you since Invisalign in Sydney CBD is already available.